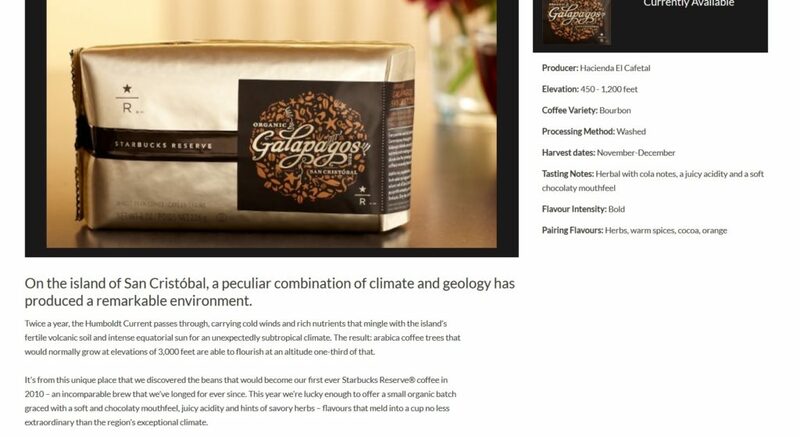 Galapagos coffee returns to Starbucks after an 8 year break. Happy Veteran’s Day. Today is Sunday, November 11, 2018. 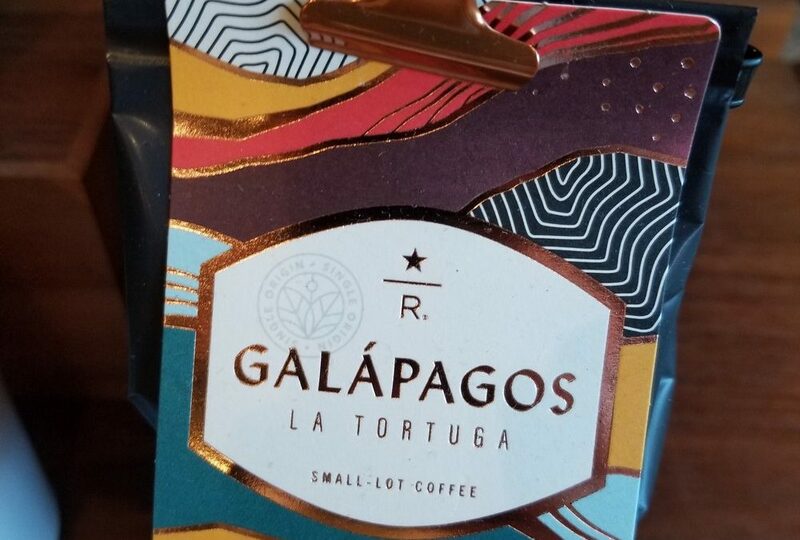 I stopped by the Roastery today, and noticed a new coffee has arrived: Galapagos La Tortuga is now at the Roastery. This coffee offering has a very interesting history. 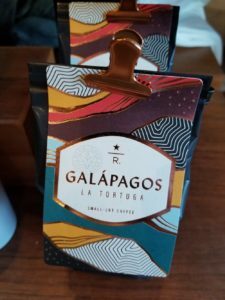 As far as I am aware, it’s been 8 years since the last time Starbucks has offered any coffee from the Galapagos Islands. 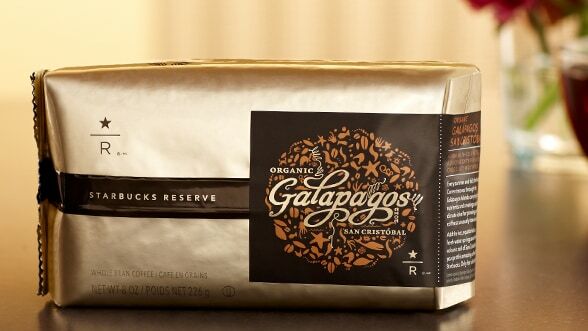 Galapagos San Cristobal, offered on August 31, 2010, was the first coffee ever to be branded with the star R, “Reserve” branding. I remember how much this coffee was the very coffee that fueled so much of my Starbucks enthusiasm. An SSC partner invited me into the headquarters to experience an early roasting of it, and to enjoy in a special tasting with Starbucks partners. That is the kind of event that I cherish, still to this day. So interesting that it’s back, after a long break. By the way, I keep track of all the United States publicly-offered Reserve coffees since the opening of the Seattle Roastery at DiscoverStarbucksReserve.com. Also, today is Veteran’s Day. I stopped by my neighborhood Starbucks at 7th and Pike, and was given a free tall cup of Christmas Blend brewed coffee. 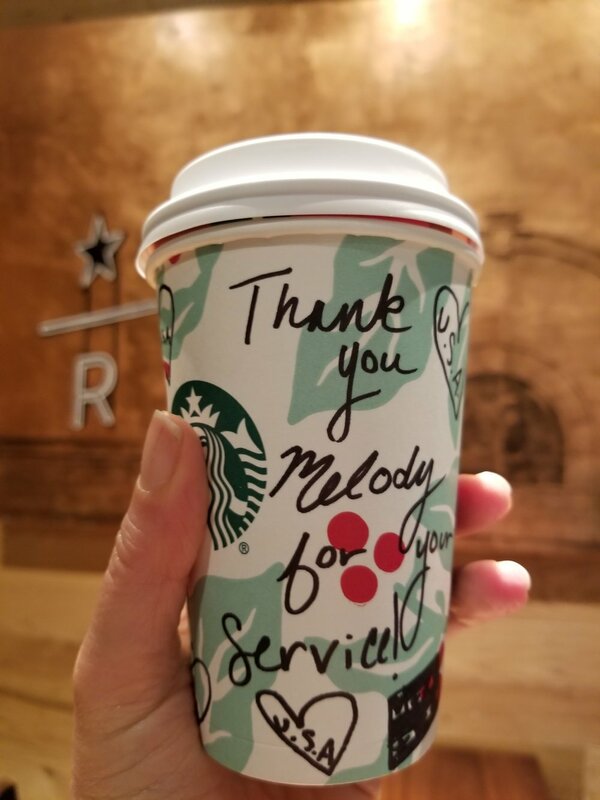 I appreciate that Starbucks honors veterans every Veteran’s Day with a free tall brewed coffee. (I was in the Air Force, a long time ago, having joined right after high school.) Mildred, at 7th and Pike, did a great job on my cup! Peace, Love, Coffee Reusable Cup now at Starbucks (And a lesson on your 10 cents off discount). Melody’s Tips on Brewing Coffee at Home. Hora Del Café Blend : A special coffee for 85 Starbucks stores. The (Red) Rush: Starbucks partners with (Red) and Foursquare to fight HIV. Special Thanksgiving Coffee Seminar at the East Olive Way Starbucks! Thank you simply for writing. I have missed the informative and fun articles. I second that, Sam. Hope all is well, Melody. I hadn’t remembered this coffee until I saw the old packaging.